McMillion Research offers a specialized and experienced department of recruiting and interviewing professionals for your executive, medical, children, and consumer qualitative needs. 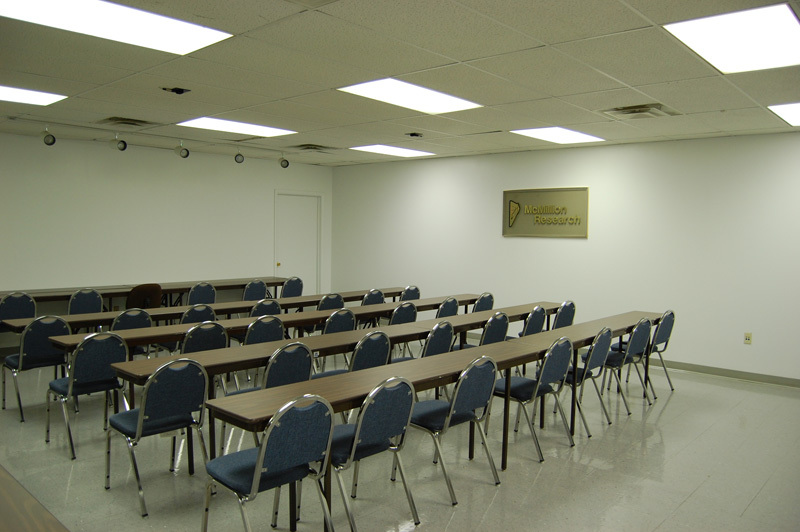 The West Virginia Room is located in the primary facility and features a standard focus study facility that seats up to 12 respondents while accommodating 10 or more clients in a comfortable and quiet setting with an attached client viewing area. 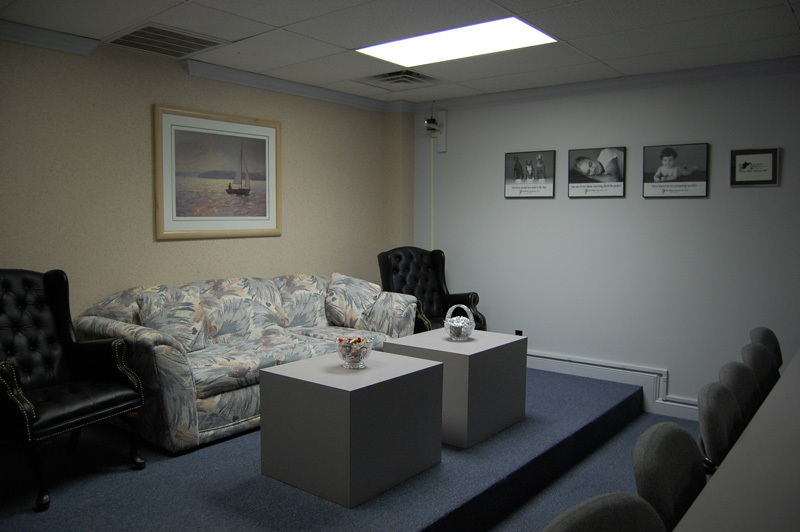 A separate waiting area is used to prevent client/participant interaction. 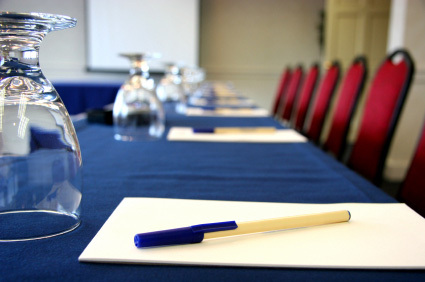 McMillion Research works closely with nearby conference facilities for your large group needs and a variety of menu options are provided for your ordering preferences. For other in state focus projects, our team works with a variety of top notch and audio/video technicians to meet your needs. 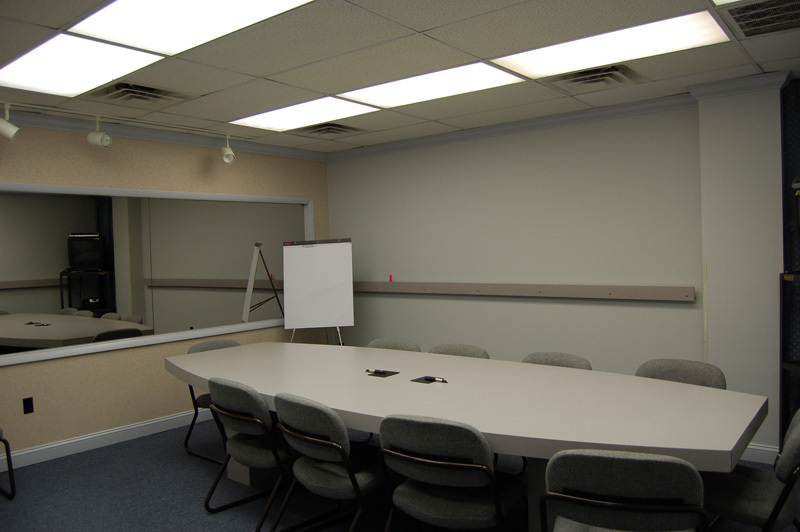 We offer a Multipurpose facility in our headquarter location for shelving display, appliance and other related studies with adjacent one-on-one enclosed interviewing rooms with CAPI capabilities. McMillion Research maintains the largest and most up-to-date database for all of West Virginia. Many national and cultural profiles are maintained to making recruiting more efficient when random recruiting isn't required.